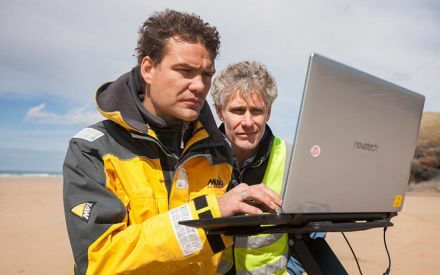 This project will see the development of an operational real-time storm impact model designed to provide detailed forecasts of storm events and coastal hazards. Prof. Gerd Masselink, Dr Tim Poate, and Dr Kit Stokes from the University of Plymouth Coastal Processes Research Group, together with Prof. Martin Attrill from the University of Plymouth Marine Institute are leading this project that will improve the level of detail and accuracy possible when predicting coastal flooding and other hazards around our coastline. 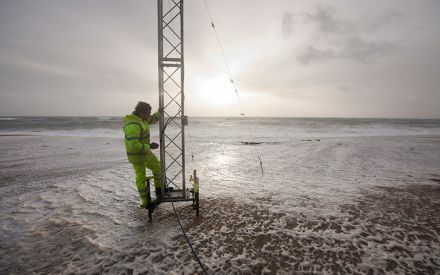 The model analyses wave and water levels to predict coastal flooding risks up to five days in advance and with far greater accuracy than current systems can provide. 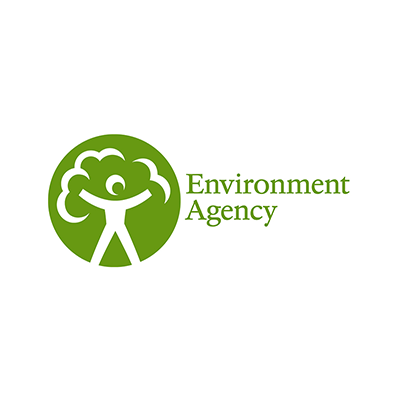 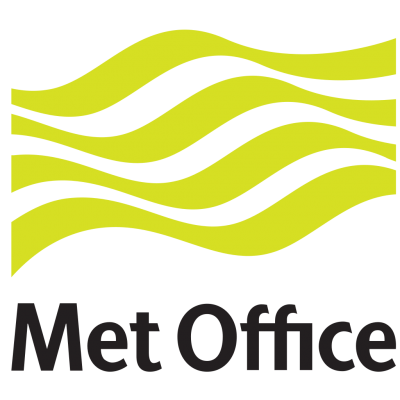 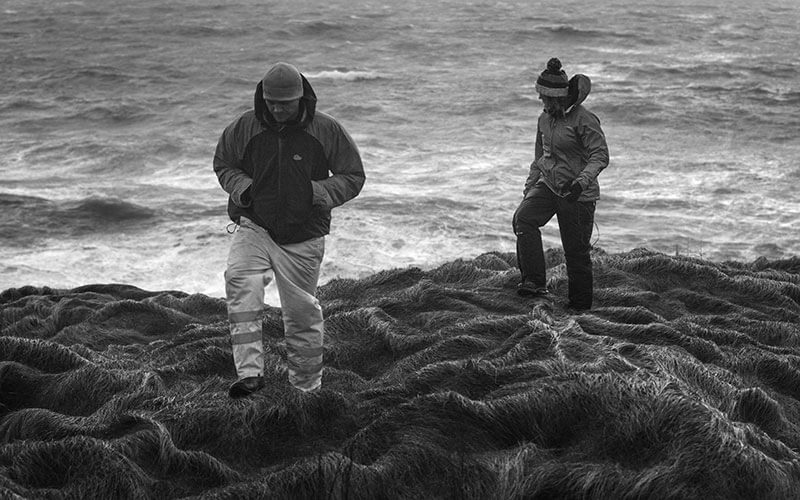 Through strong relationships with our Partners who provide model input data (MetOffice), nearshore bathymetry, beach levels and real-time wave data (Plymouth Coastal Observatory), we aim to support the Environment Agency and local authorities to be better informed about storm impacts. 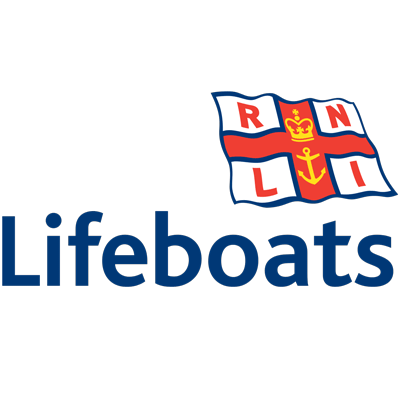 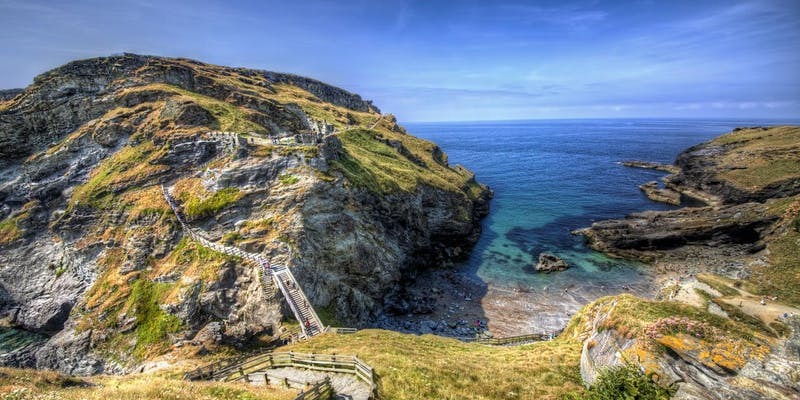 Well-known incidents such as the Dawlish train line closure, and flooding in the Cornish villages of Boscastle and Coverack are just a few examples of where this information has the power to make a big difference. The team have already launched the first version of their model, which has been named OWWL – Operational Wave and Water Level Model. 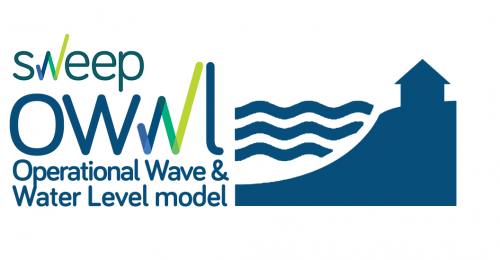 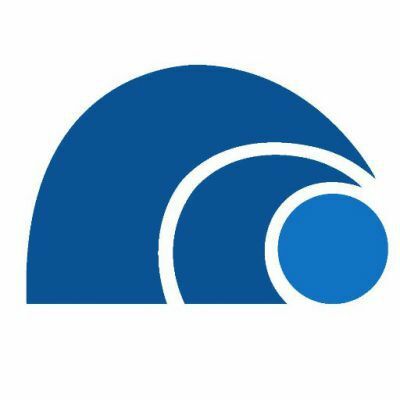 Available live on the Channel Coastal Observatory website, OWWL automatically generates daily outputs that give greater resolution to current wave and water height data available. 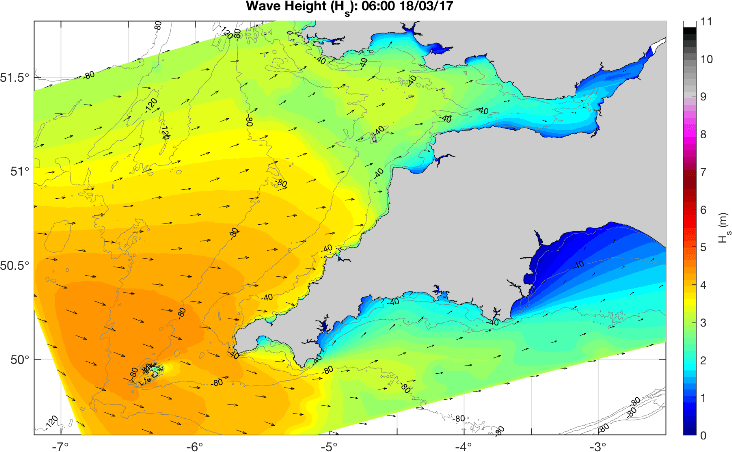 OWWL also enables better predictions for locations all around the South West coast, even areas not currently measured by wave buoys. 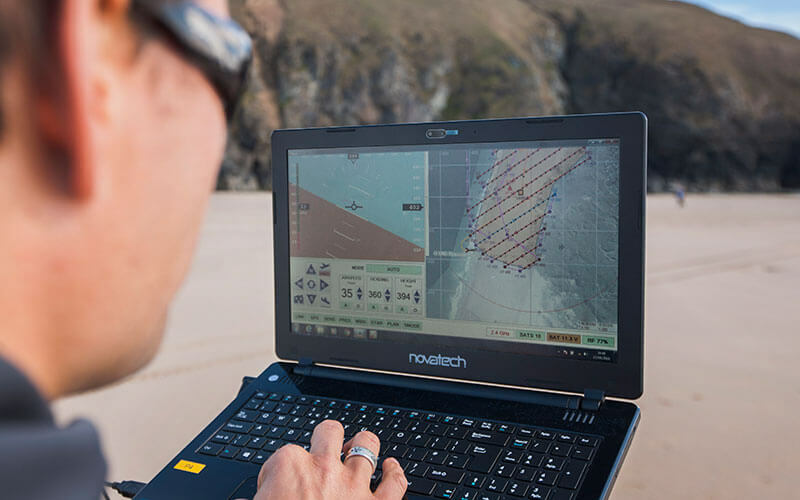 Each day, OWWL generates a three-day forecast and one-day hindcast, which plots data from the model against data from nearshore wave buoys and tide gauges. 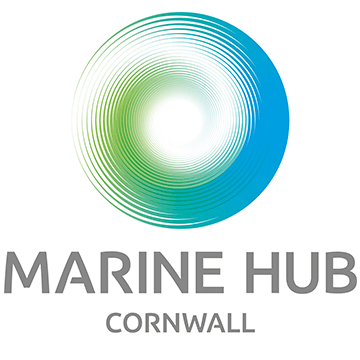 Working closely with the Environment Agency, Met Office, RNLI, Plymouth Coastal Observatory, Channel Coastal Observatory, Cornwall Resilience Board and Cornwall Marine Hub, the team will produce a tool that gives clearer information around the location and risk level of coastal flooding events than ever before. The model will help organisations assess and protect vulnerable areas of coastal and habitat, but also has the potential to play a vital role in saving lives and resources. 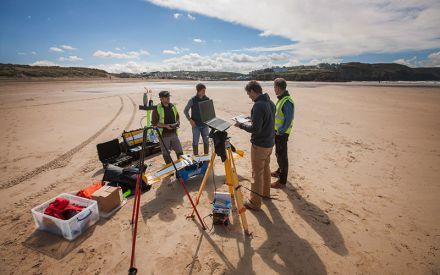 Gerd’s activities on the SWEEP project are concerned with generating impact in the coastal zone, specifically in relation to coastal hazards, including coastal flood risk, sea-level rise and beach safety. 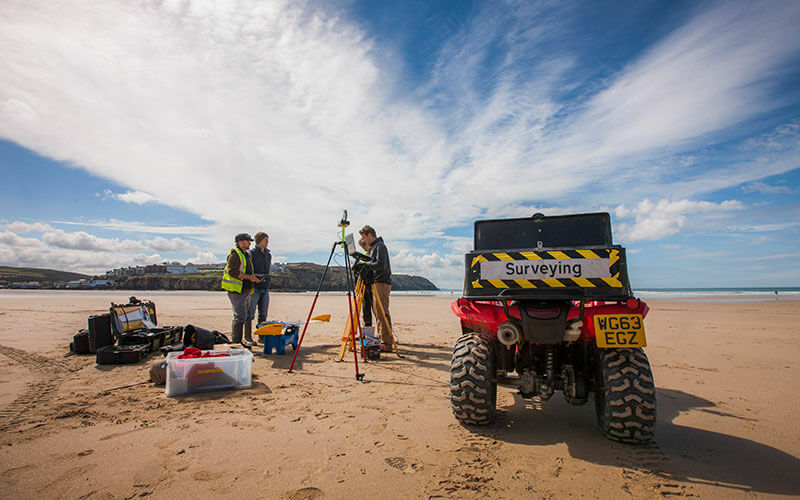 He is a physical geographer with a strong track record of publication and funding in anything to do with coastal processes and geomorphology. 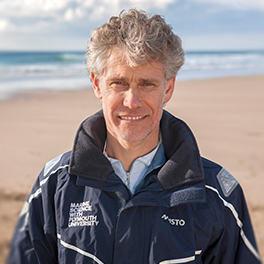 Gerd has worked for the University of Plymouth since 2006, and arrived in Plymouth via Utrecht, Sydney, Perth and Loughborough. 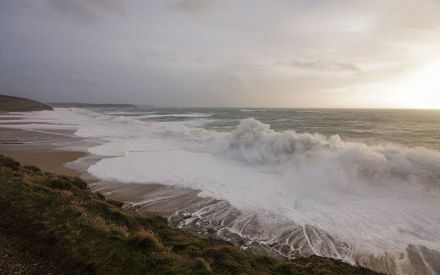 Tim is delivering an operational wave forecasting tool to better inform local authorities and coastal managers about storm impacts on the South West coastline. 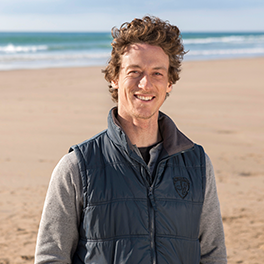 Tim is a coastal scientist who has studied the impacts of offshore renewables, the response of storm events on gravel beaches and the role of intertidal rocky platforms on wave attenuation. In Plymouth since 2008, Tim previously worked for the Channel Coastal Observatory where he was surrounded by coastal data! 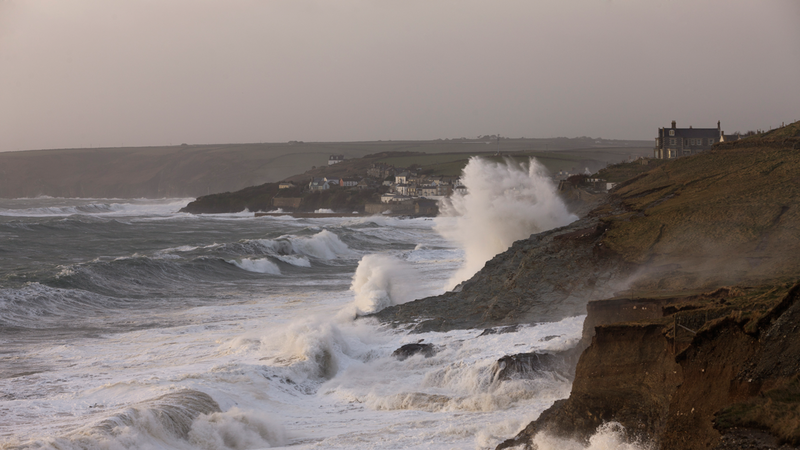 Kit is delivering project 001 – an operational wave forecasting tool to better inform local authorities and coastal managers about storm impacts on the South West coastline. 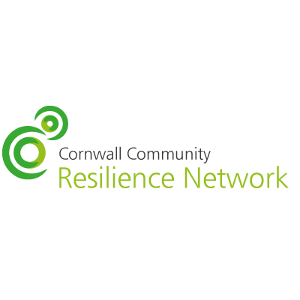 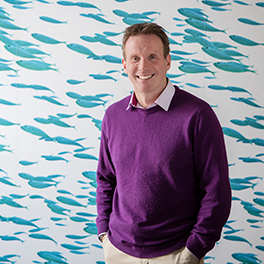 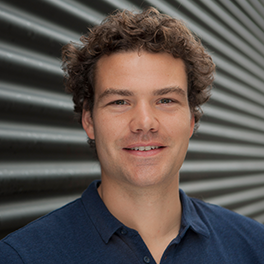 Kit is a coastal scientist who has studied the impacts of offshore renewables on beaches and water users, bathing risks on UK beaches, and drivers of coastal flooding in the UK. When he’s not studying waves and beaches in the office, he’s studying them on a surfboard in the sea.